An employee’s first few days on the job can be enormously influential on how well his or her entire tenure at your company goes. New employees expect a learning curve, and understand that what their first day is like may have little to do with what their typical workday will be like. When on-boarding can be done before the first day of a new job, training can begin sooner. According to a study by the Aberdeen Group, the overwhelming majority of new hires choose whether to stay with their new company or leave within their first six months. Moreover, new hires are 69% more likely to stay longer than three years when the on-boarding process is well-planned and executed. Following are 5 tools you can use to make the on-boarding process less daunting and more efficient, and to make your new employee feel welcome and valued. After a job candidate has accepted your offer of employment, several weeks may elapse before he or she actually starts work. In the meantime, you can take steps to help your new employee get to know the workplace and the workforce better. If your company has a social network, granting your new hire access will allow him or her to get a feel for company culture, make introductions, and ask questions. This can make that first day more exciting and less stressful. If you can make on-boarding forms available on secure web pages, your new employee can get a jump on submitting all that information that needs to be input to make employment official. You can send out a “welcome aboard” email, along with links to relevant company videos and pages where they can enter employment information and even upload a photo for their employee badge. Many “first day” tasks can be done in advance in this way. If you’re able to allow your new employee onto the company social network before his or her first day in the office, you can use the network as the perfect tool for updates about on-boarding status. For example, if one of the fields in a form has an error, you can let your new hire know to revisit the form and correct it. If he or she is supposed to bring anything specific on the first day, the social network is great for sending reminders. Online workflows can assist everyone involved with on-boarding new employees. It isn’t just the new employee who can help the on-boarding process proceed efficiently. 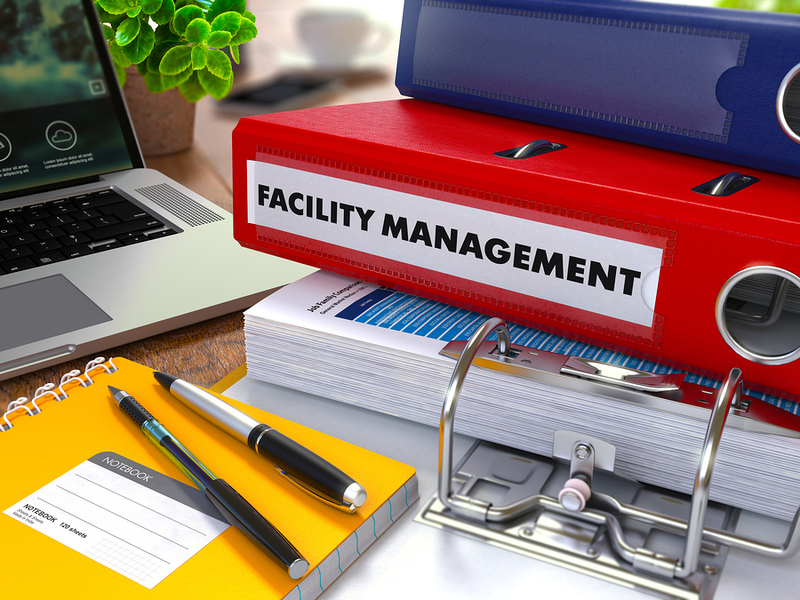 When your building manager or office manager is able to use electronic survey forms and workflows to assign a cubicle, set up a phone extension, order a key or swipe card, and request any necessary IT equipment in advance, there’s less delay in your new employee getting to work. When all the disparate on-boarding procedures are made into a logical workflow, no steps will be missed. New hires may have questions that established employees don’t even think of. They may wonder where they can park, if there’s a strict dress code, or what time they have lunch. Your company social network can be great for gathering common questions and using them to build a searchable employee knowledge base so as many of their questions as possible can be answered before they start work. It can make the transition from job candidate to employee smoother and friendlier. Don’t make the mistake of thinking that sophisticated tools and online workflow applications require a large IT team or deep pockets. The fact is, with a flexible, powerful solution like PerfectForms, you can create online forms and workflows perfectly tailored to making the new employee on-boarding process quicker, easier, and less error-prone. With a convenient drag-and-drop interface, PerfectForms helps HR, facilities management, payroll, and other departments involved in the on-boarding process streamline and automate processes. Results include happier new employees, less paperwork on his or her first day, and fewer worries about forgetting a step in the on-boarding process. PerfectForms is cloud-hosted and its uses are limited only by your imagination. If you would like to see for yourself how powerful and flexible PerfectForms is for new employee on-boarding or any other work process, we invite you to sign up for a free trial. Chances are, you’ll think of many ways PerfectForms can accelerate and streamline workflows in your organization. This entry was posted on Friday, August 14th, 2015 at 5:18 am	and is filed under Workflow. You can follow any responses to this entry through the RSS 2.0 feed.